Dr. Brian K. Whitney has served as Pastor of FBC Searcy since October of 2009. 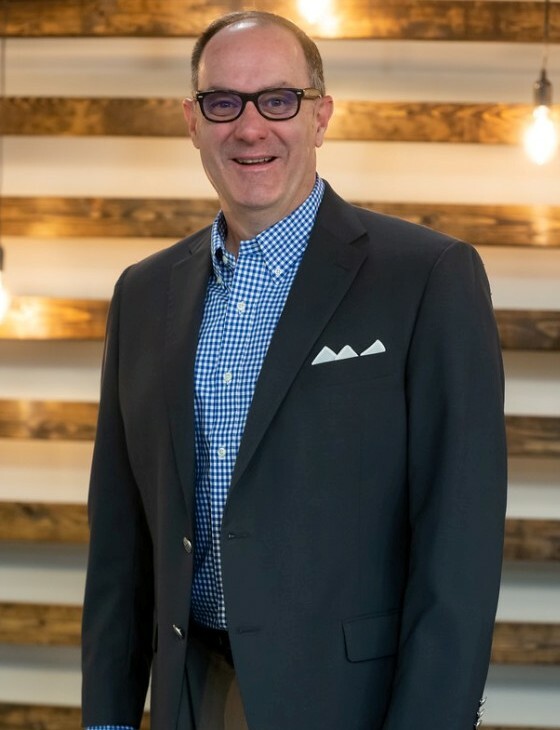 He is active in state and associational denominational work having most recently served the Arkansas Baptist State Convention, Calvary Baptist Association, and Williams Baptist University as Chairperson, Admin-Team Leader, and Trustee respectively. Dr. Whitney also holds the honor of preaching for the Baptist Healthcare Systems of Tennessee's Reverend Jimmy Terry Preaching Series: "It's All About Jesus!" He earned a Ph.D. in Pastoral Ministry and a Master of Divinity from Southwestern Baptist Theological Seminary in Fort Worth, Texas where he received the C.W. Brister Pastoral Ministry Award. In addition, Dr. Whitney has served as an Adjunct Professor teaching Christian Ministry and Pastoral Leadership classes at the Ft. Worth and Little Rock campuses of SWBTS. Dr. Whitney is a graduate of Baylor University in Waco, Texas (Bachelor of Science in Secondary Education) where he met his wife, Jana. They have two sons who are vocationally-called ministers. He loves to engage in missions and ministry at home and internationally. Psalm 37:5 serves as one of his life verses: "Commit your way to the Lord; trust in Him, and He will act." His favorite names are "Dad" and "Pastor," and he loves to spend time with his wife. He also enjoys being outdoors, especially when he gets to hunt or fish!